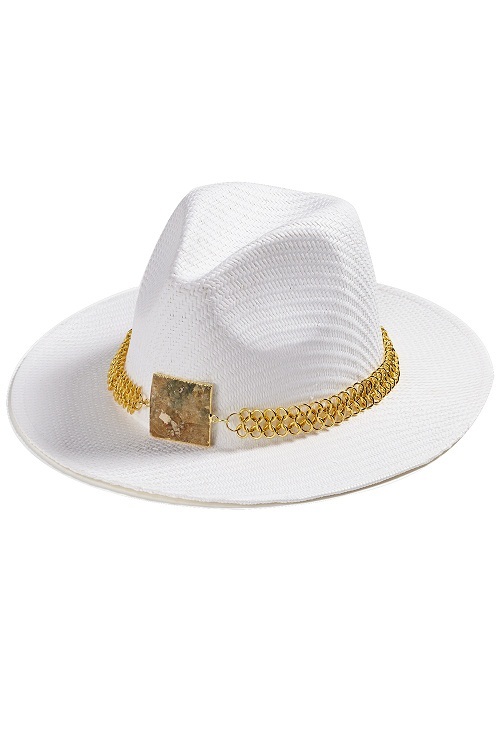 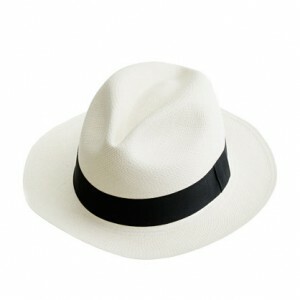 When in doubt always pick white Panama hats for a smart appearance. 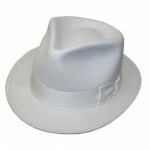 Custom made for men and women, you can team it up with a white tuxedo or casual crop top. Ideal for a scorching sunny day, the sophisticated white color always reflects your inner persona. 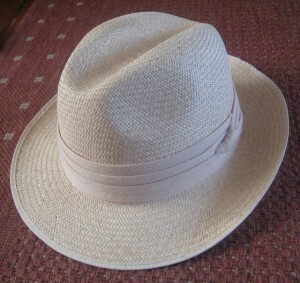 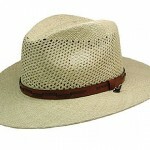 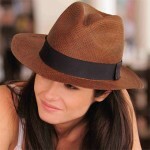 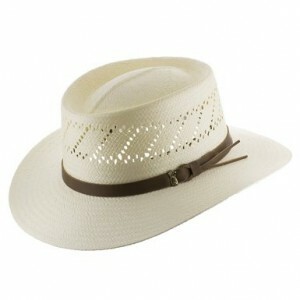 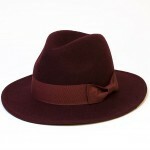 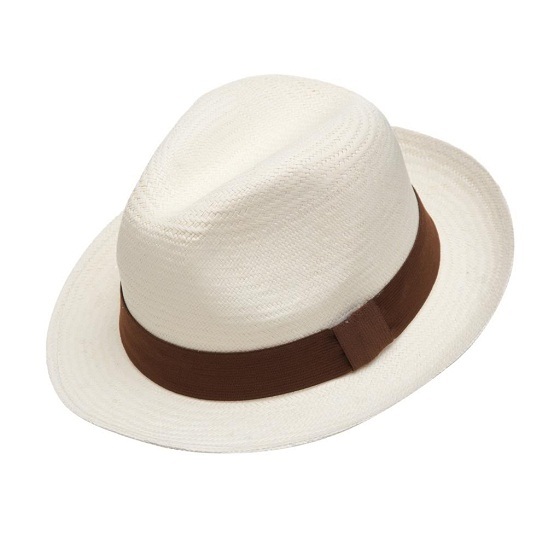 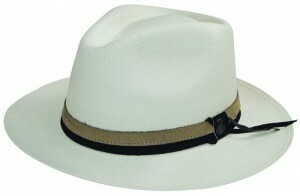 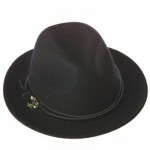 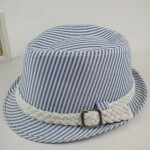 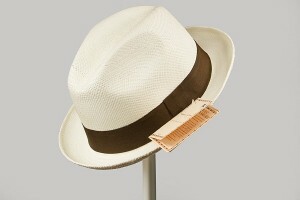 Wide brimmed and made of straw, this Panama hat is apt for you if you want to sport a classical look. 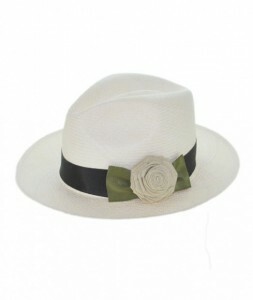 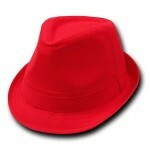 You can go for a flower embossed Panama hat if you want a trendy, urban look. 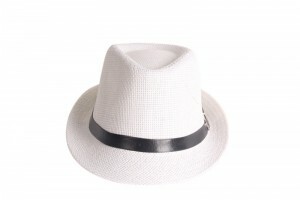 Go for black or leather colored belts contrasted against white Panama for your casual yet classy look. Published on June 7th 2016 by admin under Panama Hats. Article was last reviewed on 29th November 2017.